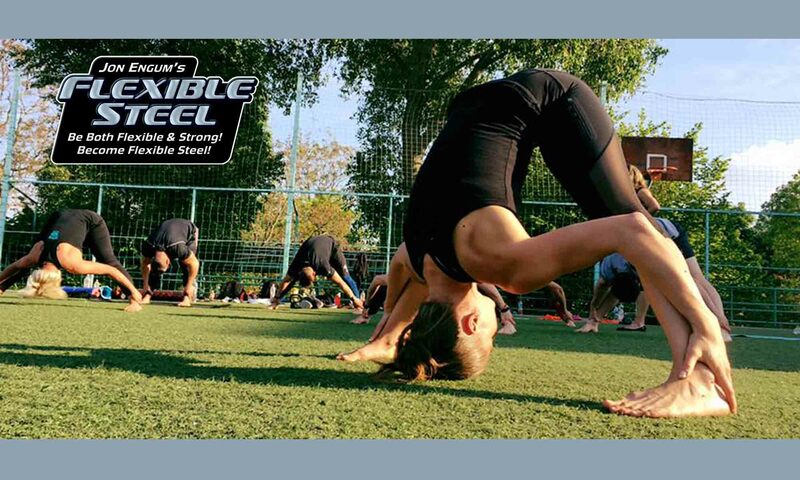 Flexible Steel – Be Both Flexible & Strong! Become Flexible Steel! Flexible Steel is a comprehensive training system with the main focus to become both strong and flexible in perfect balance. The Flexible Steel system is for everyone. All ages and ability can benefit and regain the strength and flexibility of youth. Trainers, you too will benefit from the Flexible Steel system. Show ​your ​students ​instant ​plateau ​shattering ​results ​in ​both ​strength ​and ​flexibility. The Flexible Steel system borrows many ideas from other training modalities and seamlessly puts them into a logical, progressive order. Feel the Power! Experience the Results! Awesome tip from Flexible Steel Instructor Specialist, Woo Chae Yoon! It's worth the watch! Join the ranks of the Flexible Steel team of flexibility experts! Get hands on instruction and be assured that you can implement the system safely and effectively. Join the ranks of our International Flexible Steel Instructors for instant recognition and client referrals. 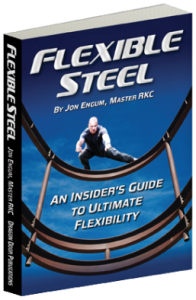 See our team of experts HERE Receive the coveted and detailed Flexible Steel Instructor Manual that has all the formulas for unlocking troublesome stubborn inflexibility that is sapping your movement and power. Learn Progressions and Regressions that make sense to everyone. 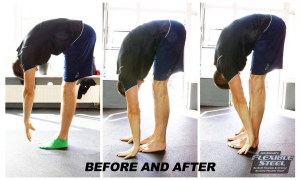 Techniques that will benefit the stiffest clients all the way to teaching the most amazingly flexible students to be even more strong and flexible. The system is scalable to pretty much all populations of clients. This is money in your pocket. Click HERE for information about becoming Flexible Steel. and a terror to those who face him in a fight. 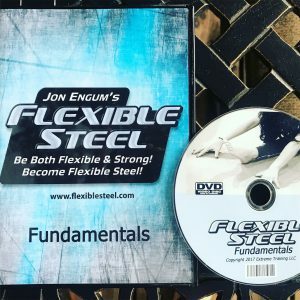 Get your Flexible Steel Fundamentals DVD! Featuring 4 follow-along programs that will take your flexibility and mobility and mobility to the next level and beyond. Check out our other videos lessons.